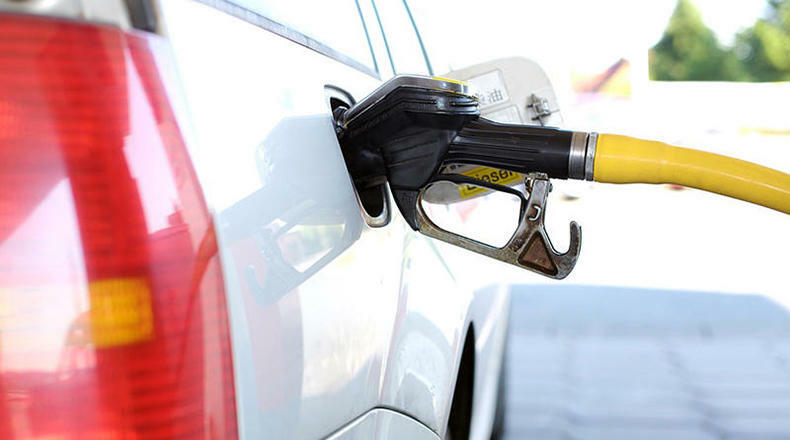 A new gasoline tax credit that takes effect this year will give South Carolina drivers a little relief from the cost of driving. The tax credit can be filed for beginning in January 2019 for the 2018 tax year. This credit is to help offset the annual 2-cent-per- gallon increase in the gasoline tax to be dedicated to road upkeep for the next five years (for a total of six years, or an eventual 12-cents per gallon). SC Dept. of Revenue Director Hartley Powell says drivers should start saving their gas receipts to determine how much to deduct next year. Gas credit card holders may also use their monthly statements to figure their deductions. Individuals may deduct gas expenses for up to two vehicles apiece (or 4 for a married couples filing jointly) OR they may deduct their vehicle maintenance costs (oil and fluid changes, new tires, repairs to keep the vehicle running, etc. ), whichever is LEAST. DOR spokeswoman Bonnie Swingle says that one thing people can do to avoid pulling their hair out searching for the year’s receipts later on, is to get organized now, and have a place set aside to save receipts and maintenance bills.